If you have a limited budget, but still want the best of what is offered for street driving. Two cars you should definitely look at are the Nissan 350Z and the Ford Mustang GT. Both cars have base sticker prices under $30K and while they can be much more loaded with certain trims and options, both these cars truly offer fantastic driving experiences that won’t break most budgets. When looking for great street cars, you obviously want a machine that has great acceleration, road handling, sporty looks and components made for performance- both cars definitely succeed. The Nissan Z cars have a great heritage of delivering plenty of sport performance and the 350Z is no exception. The 350Z looks great and is an excellent performer. With very little changes since it was introduced in 2003, the 350Z continues to impress. 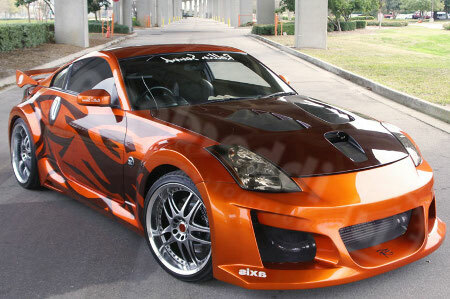 The 350Z is a two seater and offers a very responsive V6 engine that offers plenty of power and performance. Besides the peppy engine inside, the 350Z handles like a real pro. If you like to get as much out of your vehicle as possible, the Nissan 350Z will not disappoint. There are several trim levels, however the lower ones can be had either at the $30K level or for a few grand more. The Ford Mustang has been impressing drivers for decades. 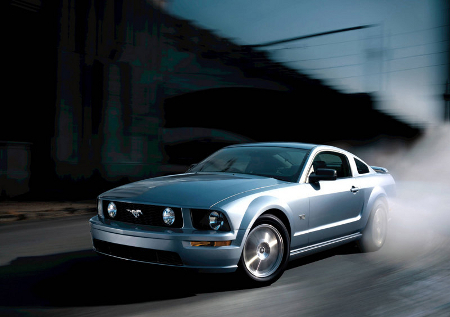 One of the most successful vehicles ever, the Ford Mustang GT is no exception. This very sporty vehicle offers plenty of power and performance, but also comfort which makes this car a winner. Whether you are driving the kids to school or out on the open road, this vehicle is a practical, fun sports car for less than $30K. The Mustang GT offers a 4.6 liter V8 that produces a whopping 300 horsepower.